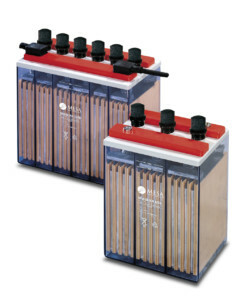 Mesa offers a full range of DC power systems and stationary battery power solutions. We integrate our solutions with power distribution systems and power room environmental shelter and enclosure products that form the backbone for industrial, utilities, and telecommunications grid deployment projects. 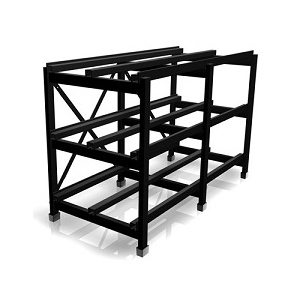 Mesa provides the primary engineering design specifications and applications support for our customers’ product requirements, and we believe our customer service and support capabilities are unmatched among the power and infrastructure providers worldwide. Our process revolves around your project budget and your specific needs. Our aim is always to deliver battery power solutions that guarantee safety, reliability, and long term return on investment inherent by design. 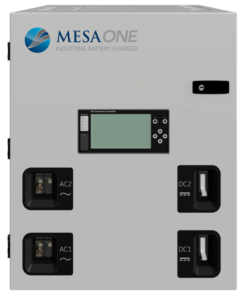 Mesa offers a full range of stationary batteries and battery products of all chemistry types from the world’s leading manufacturers, from lead-acid to lithium, to support mission-critical infrastructure of any kind. Our stationary battery systems are installed in utility substations throughout the nation, in Mobile Telephone Switching Office (MTSO), in Data Centers, and in Transportation and Industrial applications. 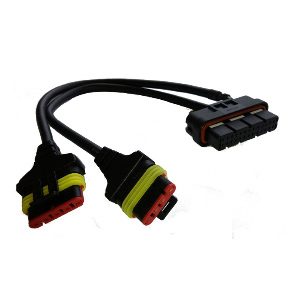 We offer top quality battery chargers and industrial rectifiers in customizable sizes and configurations, enabling our customers to choose an integrated design that suits the precise needs and specifications of your business application. 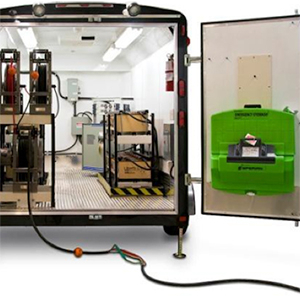 Our battery charging systems are ideal for backup and emergency power in electric utilities, telecommunications, data centers, military and industrial applications, or in any other type of stationary battery system. A battery system on wheels for emergency backup and offline grid servicing. Fully customizable 48 and 125 VDC mobile DC power solution outfitted with batteries and accessories to suit your application. A perfect solution for substation managers and plant engineers to help you with NERC compliance testing.